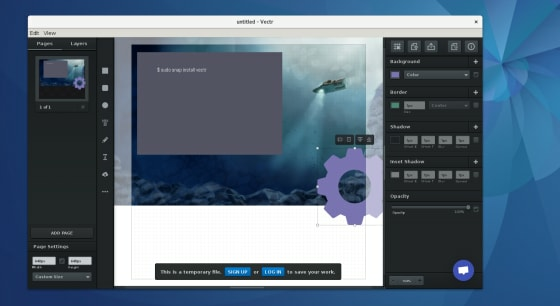 There is new desktop app available in the Snap store: Vectr. 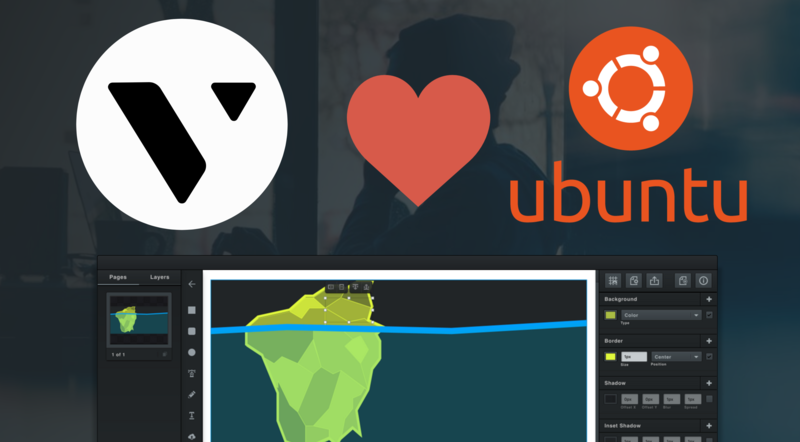 Following the Inkscape snap, there is a new vector graphics editor readily available to install. With project sharing built-in, a modern UI built with Electron and more on the roadmap (real-time collaboration, versioning…), you should keep an eye on Vectr! 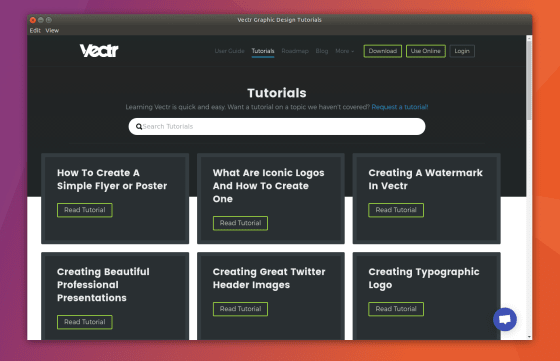 Out of beta 9 months ago, it features a growing set of tools: shape tools, raster import, filters, and pretty much everything you need to get started on vector graphics with an easy to use interface. Vectr also comes with a built-in tutorials viewer! The mission statement of Vectr is to make graphic design accessible and simple for anyone, for a community of pro and amateurs around the world. Distributing Vectr as a snap takes this philosophy one step further, by enabling a simple app distribution mechanism for most Linux users. Snap packaging was a perfect match for us. With Arch Linux, Debian, Fedora, Gentoo, openSUSE and Ubuntu as part of the supported distributions, and a central store model, snaps take the headaches of Linux distribution away. Vectr as a snap on Fedora, here used by not-a-designer. Snaps also allow developers to release software in different “channels”, that users subscribe to (defaulting to the stable channel), in order to receive automated updates. stable is what users install by default (the snap install command without any options) and is expected to only contain stable software. This is also the channel that enables snaps to appear in store search results. For a primer on snapping an application, this tutorial will show you the way.